Whether you are visiting Hyatt Regency Santa Clara for business or fun, be sure to leave time to explore the many Northern California Attractions within easy reach of the hotel. Discover fascinating museums designed to spur the imagination of every child, of every age, wander through shops to find the perfect gift, or cheer on one of the area sports teams. 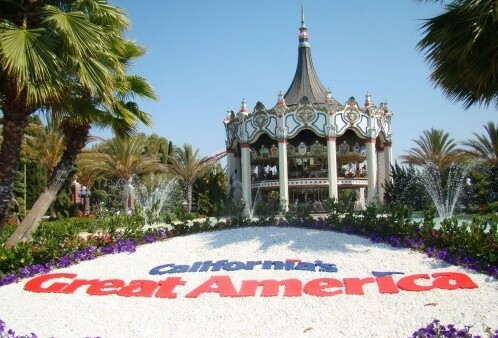 California's Great America theme park is located right across the street from Hyatt Regency Santa Clara. Enjoy their famous Thrill Rides, Family Rides, Nickelodeon Central, Live Shows and Boomerang Bay Waterpark Resort. This interactive learning museum showcases Intel's history through unique, educational exhibits designed to let you explore Intel's advanced technology and manufacturing first hand. Located within Intel Corporation's headquarters in Santa Clara, the museum offers a memorable experience for the entire family. 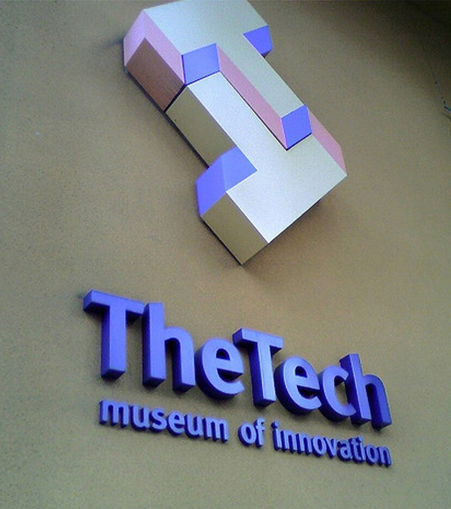 This completely hands-on museum encourages visitors of all ages and interests to interact, explore and challenge themselves in a variety of exhibitions focusing on technology and how it affects our daily lives. Also features the Hackworth Imax Dome Theater, the only domed Imax screen in Northern California. This warm and inviting museum offers children and families the chance to experience over 150 interactive exhibits and programs, all focused around Connections, Community and Creativity. Experience NASA’s missions and technology first hand through interactive displays, exhibits and movies in the 14-foot tall Immersive Theater screen. The Center is free to the public. 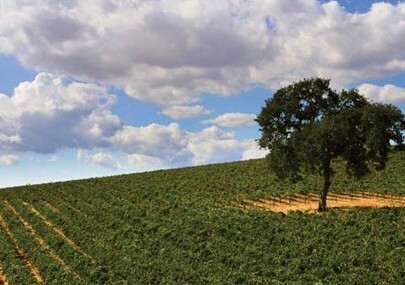 One of the most respected names among California vineyards, J. Lohr offers a tasting room in San Jose. Their current wines are available for sampling, and mature vintage wines and pre-releases are also offered occasionally.